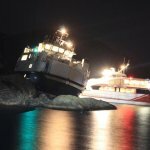 The 63 meter long ro-ro ferry Åfjord ran aground at Finneset, Norway. The Åfjord was en route between Øksfjord and Hasvik when it ran onto the rocks. The ferry developed a list and some oil pollution was released. No reports of injuries to the 11 passengers and 4 crew on board, but the first mate had become ill and required medical assistance. Authorities dispatched a Sea King helicopter, two lifeboats and a tug to the scene. 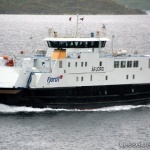 The 11 passengers were safely taken ashore and were transferred to a bus. 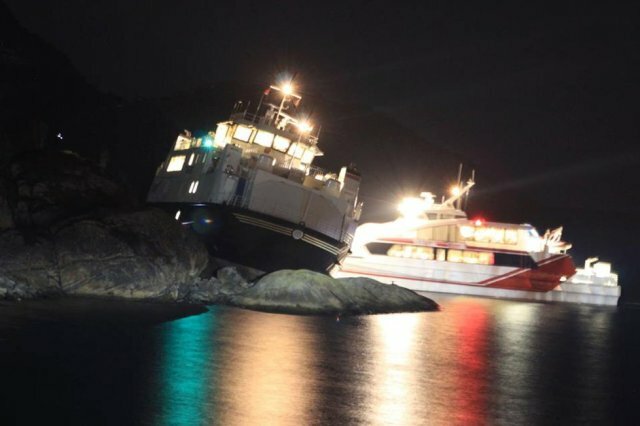 The Åfjord went aground at high tide which may complicate salvage efforts. The cause of the grounding was not reported. 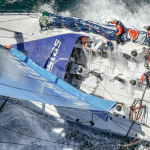 The 66 foot long, one-design Volvo Ocean 65 sailboat Team Vestas Wind ran aground in the Indian Ocean on Cargados Carajos Shoals, Mauritius. 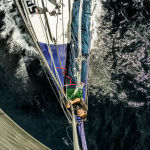 The vessel had struck the shoal at 15 knots destroying both rudders and causing water ingress into the stern. 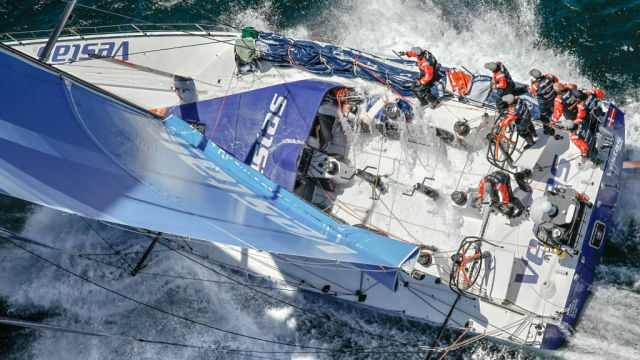 The nine crew on board abandoned ship and found shelter on a dry section of the reef. 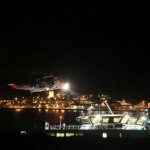 The men were later recovered a few hours later by a small coast guard rescue vessel. The men were taken to the islet Íle du Sud, also known as St. Brandon, where they will be able to take a ferry to Mauritius. 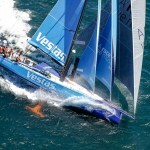 The Team Vestas Wind had been sailing seven weeks into a nine-month offshore race covering some 38,739 miles. No reports of injuries. Reports state the owners of the 6 million dollar vessel may see if salvage is possible, but it is more likely a total loss. 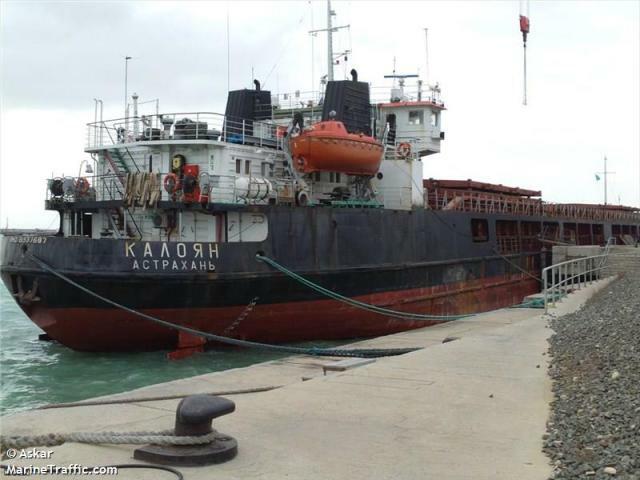 On November 27, the 108 meter long, 3197 dwt general cargo ship Omskiy 6 allided with the No. 15 lock gate in the Volga-Don Canal at Volgodonsk, Russia. The Omskiy 6 was en route to Egypt from Balakovo with 3000 tons of grain when it struck the lock. The lock and gate sustained damage, but remain operational. No reports of injuries, damage or pollution released.